Animator. Character Designer. Director. Cover Artist. 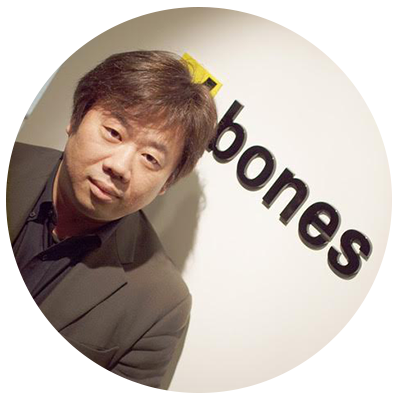 Studio Bones co-founder Toshihiro Kawamoto has taken on many roles throughout his career. Kawamoto has worked on many beloved anime series including Cowboy Bebop, My Hero Academia, Fullmetal Alchemist, Ouran High School Host Club, Mobile Suit Gundam, and many more. For his first year at FanimeCon, he is excited to talk about his most recent work as animation director for the movie, Eureka Seven: Hi-Evolution.